O2 Health Lab Mission Viejo is now located in the Longevity Orthopedic Center in Mission Viejo. The Longevity Orthopedic Center is directed by renown local Orthopedic, Anti-Aging and Integrated Medicine physician Dr. Mark Lagome. 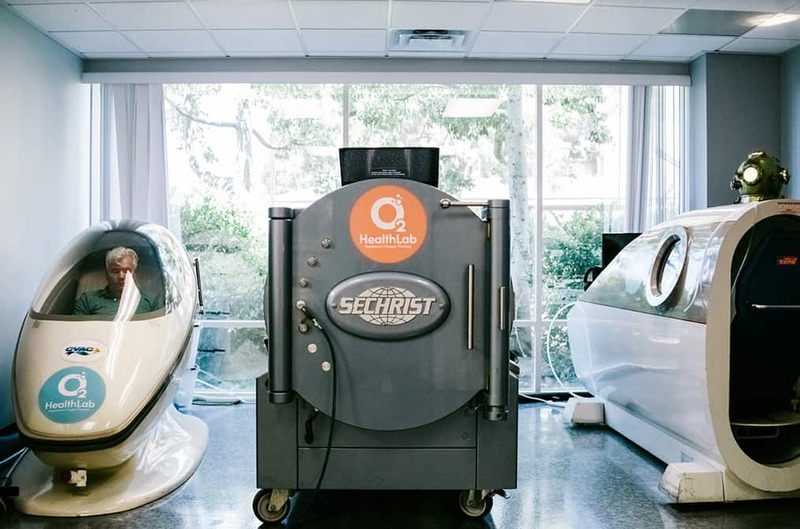 Health Lab provides Hyperbaric Oxygen Therapy and CVAC Multibaric Cell Trainer therapy, O2 Heath Lab is the only facility in the nation that offers both therapies together.